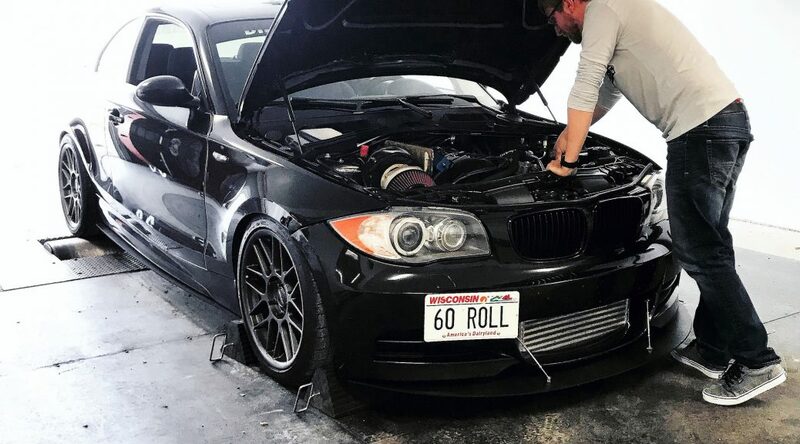 I finally strapped my 135i onto the dyno after fine-tuning the new single turbo setup and am thrilled with the results. I did a handful of pulls at various power levels and attached the logs below. 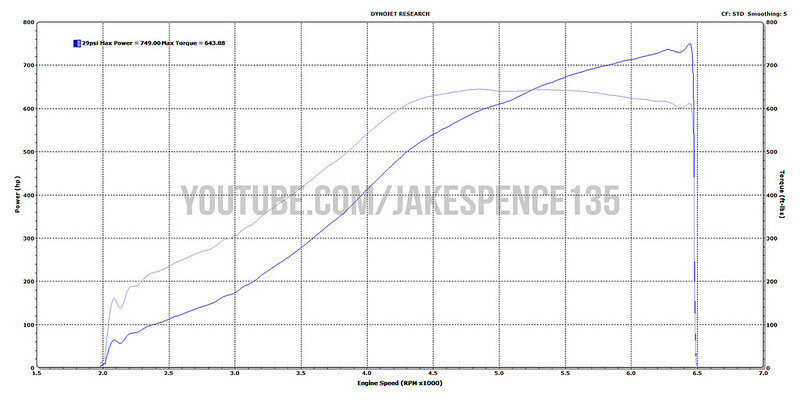 This should give everyone a good idea of what a properly set-up 6266 can do from low boost to high boost on an N54. All pulls done in 4th gear (manual transmission). DynoJet with STD correction set at 5.